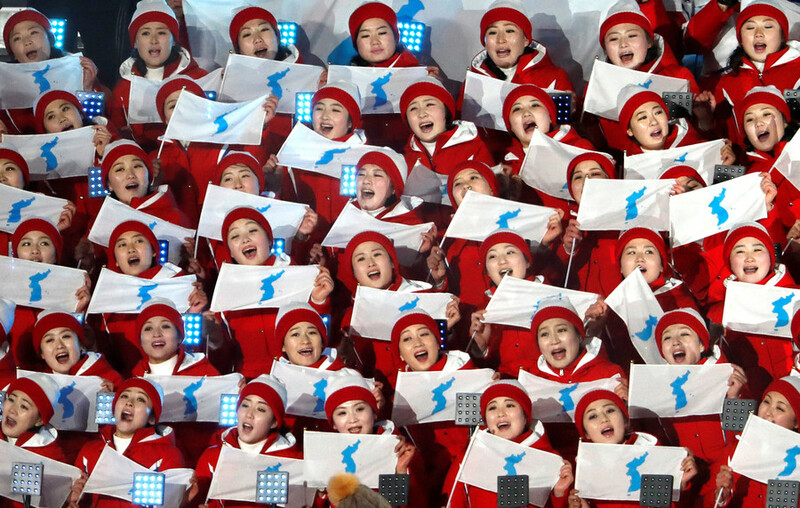 Seoul has agreed to allocate up to $2.6 million to cover the expenses of the North Korean delegation attending the PyeongChang Olympics, under the terms of a recently approved plan. 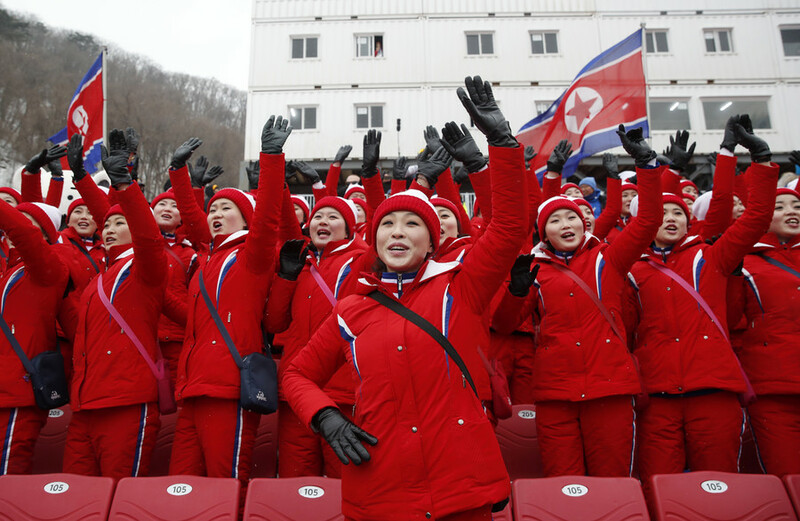 The fund will cover the cost of hundreds of North Korean delegates participating in the 2018 Winter Games in PyeongChang, including arts performers, cheerleaders, and a taekwondo demonstration team. "It is aimed at providing financial support for the North Korean delegation's visit to South Korea, and for carrying out cultural cooperation projects (between the two countries)," the South Korean Unification Ministry said in a statement, following a meeting of 11 government officials on Wednesday. The ministry added that the final sum will be determined later, and may come in at less than $2.6 million, judging by previous budgets for such purposes. 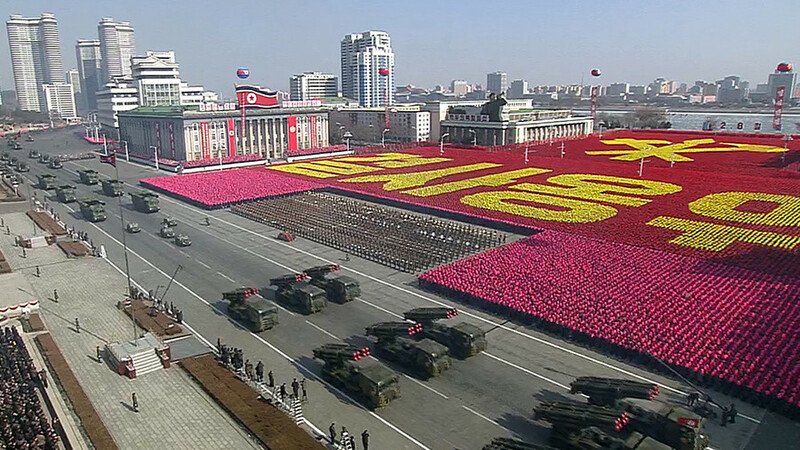 However, it is the highest amount allocated by South Korea for the benefit of the North at sporting events in years. 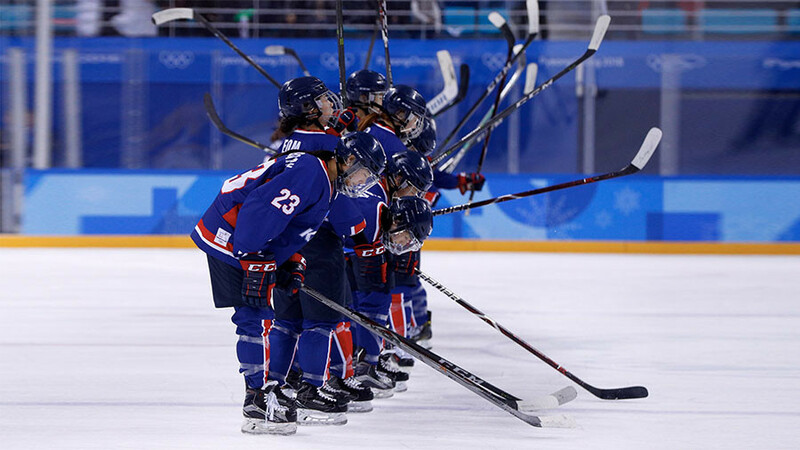 The approval of the financial support follows the first intra-Korean talks in two years, during which the two countries agreed to march under a unified banner for the Games’ opening ceremony for the first time since 1991. 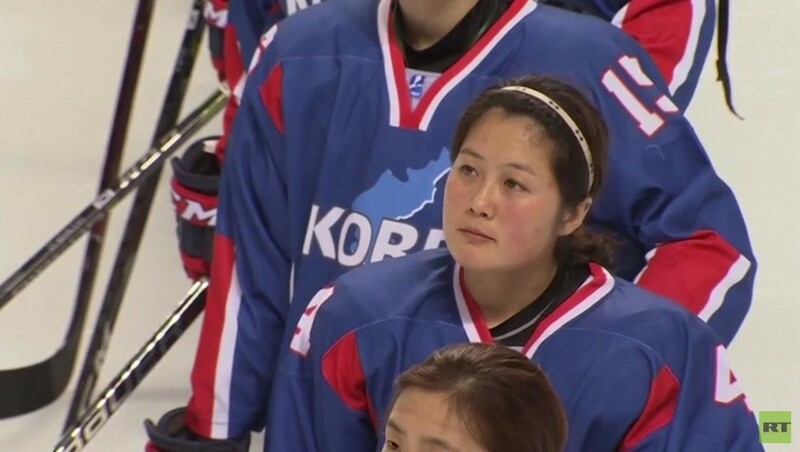 They also agreed to form a joint women’s ice-hockey team. 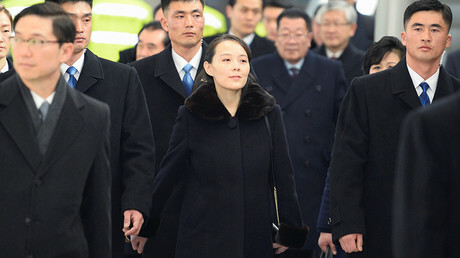 Apart from athletes, a cheerleading squad and an art troupe, North Korea also sent Kim Yo-jong, the sister of leader Kim Jong-un, who became the first member of the North’s ruling family to visit the South since the end of the Korean War. The last time Seoul agreed to pay for the North’s delegation was in 2014 during Asian Games Competition in South Korea’s city of Incheon. Back then, it paid some 410 million won ($381,000) from an approved fund of 930 million won (around $865,000). 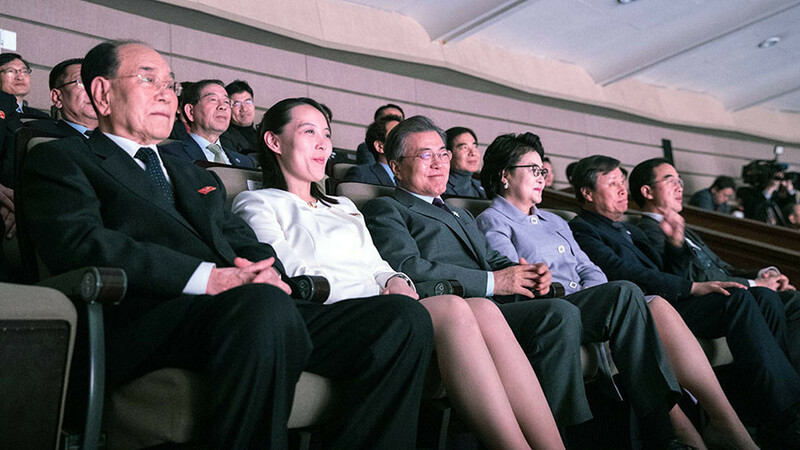 In 2002, for the Asian Games in the port city of Busan, it approved a 2.12-billion fund ($1.9 million), of which it paid 1.35 billion won ($1.25 million) for the cost of a 650-member North Korean delegation.